Every once in awhile, you need to take a night off from getting plastered and chasing poonannie and just sit home and relax with a movie. Other than the titles and the general concept of teams that fight crime (in one form or another) there isn’t a lot that would seem to unite these films. One is the product of a comedy troupe in the latter half of the aughts (is that what we’re going with for the decade? 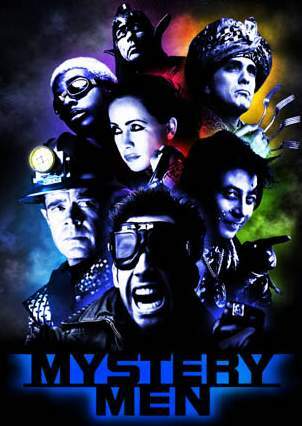 Okay, sure), and the other is a low-budget action-comedy from the 90s based on an independent comic book and peopled with a cast of smaller stars (this was before Ben Stiller blew up). But there is a similar spirit in their comedy. Both are about grown ups living childish dreams, both are a lot darker in their tone and humor than you might expect and both are underrated comedy gems worth your time. What truly unites them is the comedy of wordplay. There is a real lyricism to the way characters in each movie toss off absolute dynamite pieces of hilarious dialogue without ever winking at the audience to let them know, “Here is where you should laugh.” These aren’t sitcoms or mind-numbing ‘parody’ movies, these are unique and funny send-ups of well-known genres (the kid detective and the superhero) for smart, attentive audiences. It is possible you could love one movie and not the other as they are very different films, but I think a discerning comedy viewer will find both worth his or her time. 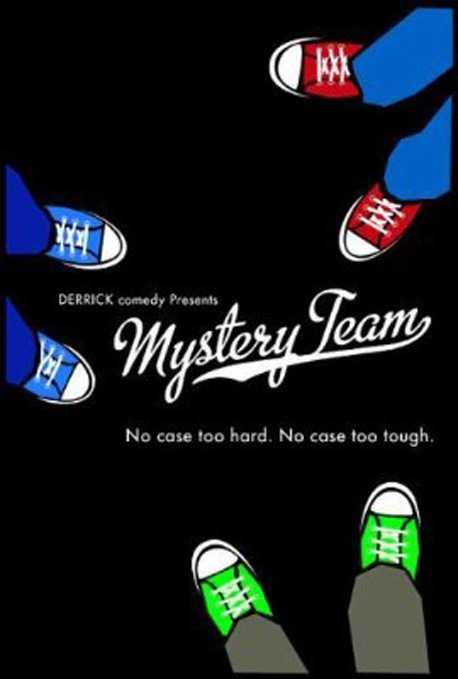 Mystery Team might seem childish and stupid on the surface, but there is so much humor to be taken out of every little line and facial expression, you should not underestimate this film. Hell, it stars Donald Glover (Troy from the best comedy on television, Community), so you know every minute that he’s on screen you’re watching gold. Stay in one night this week, make popcorn, get comfortable and enjoy some absurdity.